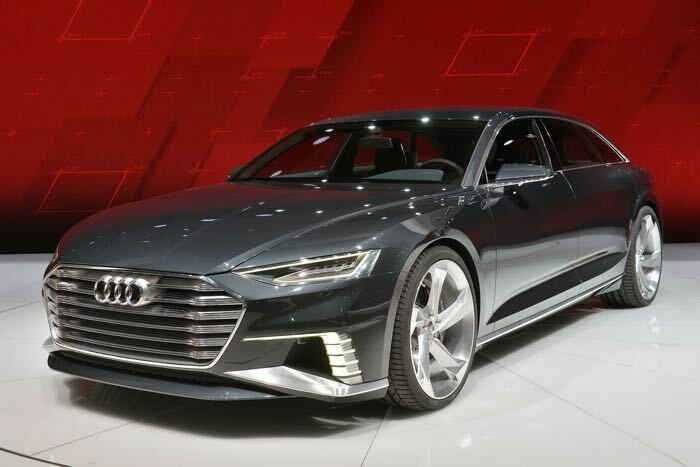 It certainly looks impressive from the photos and it uses the same engine as the Audi Q7 e-tron which is a hybrid plug in system that has an electric motor and a 3.0 litre Audi TDI engine. 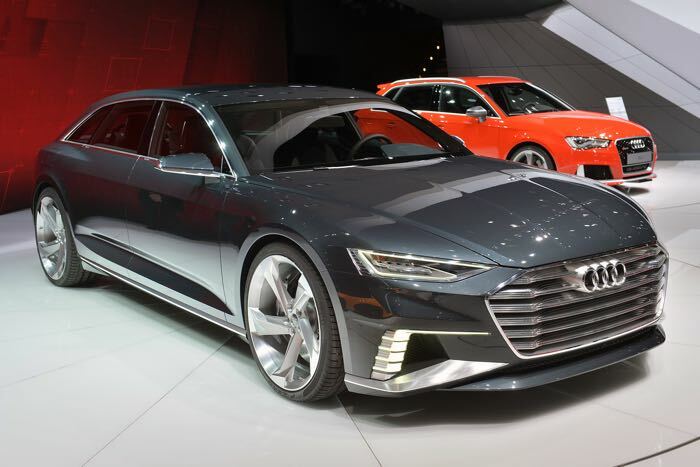 The hybrid power unit on the new Audi Prologue Avant Concept gives the car some impressive power, it comes with 455 horsepower and can propel itself from o to 62MPH (100 km/h) in just 5.1 seconds. It also comes with an eight speed gearbox and the electric motor is capable of a distance of around 33 miles. 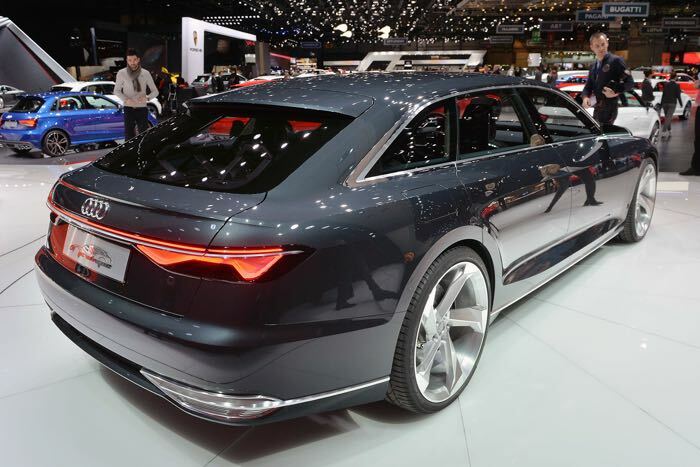 As with the previous Prologue Concept, Audi does not plan to put the car into production at the moment and is using the car to showcase future Audi technology and design.